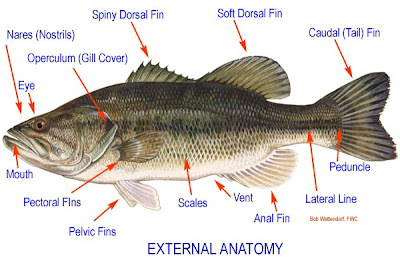 LATERAL LINE: One of the fish's primary sense organs; detects underwater vibrations and is capable of determining the direction of their source. 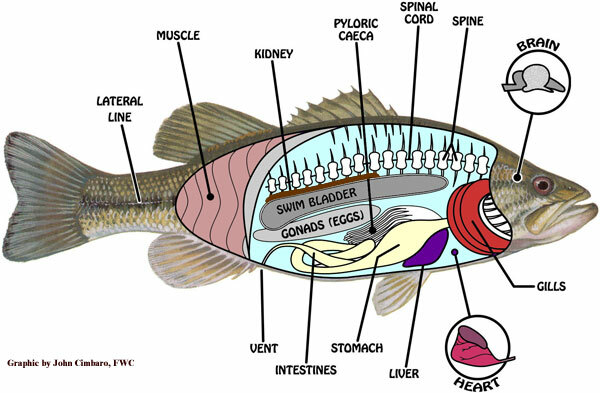 Fins help the fish in terms of balance...How does this relate to my core... 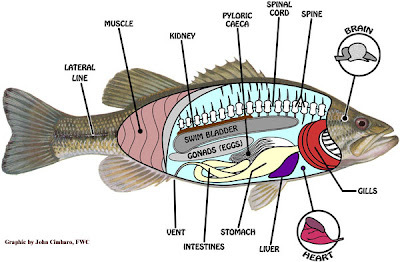 They are the first version of limbs for mammals and humans. The head to tail connection begins to offer more clarity and the centre line can remain soft and fluid within us as we move in space.